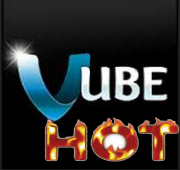 Vube Review – why Vube is so hot? Vube.com is a fairly new website that is buzzing the internet world as of the moment. If you try to search Vube, you will be presented with tons of details about it both good and bad. Released in January last year, Vube is literally a young site compared with other web giants in video sharing. But it’s growing quite fast among the new video sites and has quickly accumulated aspiring artists, musicians and video makers to post their clips online for the world to enjoy. This is a good venue for creative minds and emerging performers to really showcase what they’ve got in the world of entertainment. Why Vube is so popular? Vube has been popular with a great number of fans since it was released. Visiting the site will give you clips of cover artists, originally created videos, version songs and all others. But what makes Vube really different and hot is that there’s a prize in videos shared by users. Authors whose videos go viral on this site can get prize ranging from $20 to $10,000. The rule is pretty simple – just manage to rank your video in the list of top 25 videos on monthly basis. People can vote which video they like and the more “likes” you have, there is a higher chance of you making it through the top list and winning the cash price. However like with many new websites, Vube is very much aggressive towards its ad marketing campaign. Many users are complaining about the Vube pop-up which appears frequently when surfing videos on Vube. Even if you don’t have an account with Vube or completely don’t know its existence, you’ll surely remember the name Vube with these pop outs. Some say Vube is yet another malware or spyware infecting PCs while others think of it as a clean and safe to use website. Being a heavily marketed website, many visitors will worry about that it might bring malwares and spywares. A personnel from Vube states in his review that there are no malwares, viruses or spywares in Vube, which is 100% safe to use. While the co-founder Scott Perkins admits that there is invasiveness when it comes to online ads and that they are planning to make ads less aggressive using tools like zero banners. Visiting forums will also give you mixed emotions about the safeness of Vube. Some users are posting links where Vube has been found to be detrimental while others are pointing fingers towards video uploaders themselves trying to generate traffic as much as they can. Vube pop up is the main perpetrator why the site is being tagged as spyware or malware. For users irritated with too much Vube ads popping every now and then neither want to participate on their monthly priced viral videos, there are alternative sites you could consider. YouTube is the giant amongst all the video streaming websites. 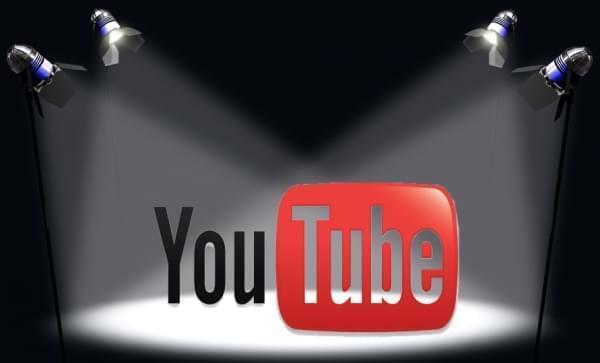 If you want to stream clips cover artists, musical inspirations, original videos, parody, trending clips and other viral videos, the best place to search is YouTube. Although there are no cash prices involved in YouTube, the instant internet fame they offer is incomparable. Just like some of the popular artists of today whose whose fame is owed to YouTube. As a US-based internet video sharing website, Vimeo was founded in November 2004 and became the biggest competitor of YouTube. If you’re in search for sites like Vube but with complete covers, Vimeo is the place to be. Again, Vimeo doesn’t offer any cash prices unlike the former but instead it features a high quality online streaming experience. Now let’s move to a French-based video sharing site named Dailymotion. Just like Vube, YouTube and Vimeo, users can upload, share and watch videos with Dailymotion. Currently they are ranked as the 31st most visited website in the world with over 116 million visitors each month. However, do note that sometimes videos at Dailymotion are geographically restricted. Yet to be fair this also happens to YouTube and Vimeo. One thing that is clear with Vube is that too much online advertisement can really harm the site’s trust approval. A part of people may emphasize with the site that they need ads to maintain their fast-growing business. They also claim to deduct or even remove ads when the site is running better. We also hope that Vube becomes a more reliable and hospitable site in the coming future. Vube is a cool and very new way of uploading your videos. Not only you will be getting internet fame but there is an equivalent cash price as well if you hit the charts. 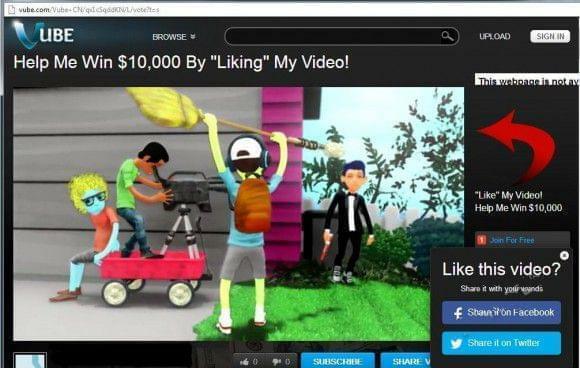 Vube personifies the old idiomatic expression “you reap what you sow” giving viral videos back to the users. Until internet users and video streaming fanatics experience this site first hand, all Vube reviews may it be good or bad is inconclusive. Why not try it yourself by visiting Vube today? If you have fancy videos on Vube but also want to get rid of the malwares in streaming them every time, it’s advised to use professional Vube downloader to save whatever you like onto your local disks. Hey! Great post about Vube. It seemed to have come out of nowhere and I appreciate such a thorough review of it. Another site worth considering as an alternative is citizen.tv, has very similar contests but not invasive at all. In fact, no ads period but still a lot of great videos. Thanks for the great post, Zoe!